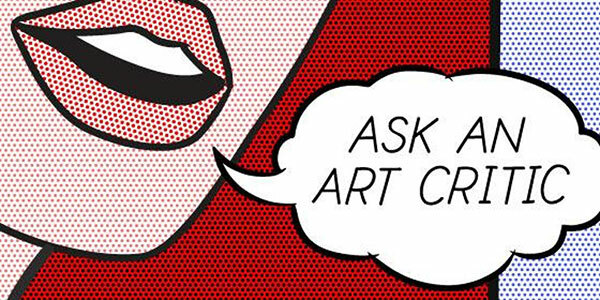 As part of its Professional Practices Series, The Artists Archives of the Western Reserve is proud to host a presentation by Dottie Shinn, the Akron Beacon Journal’s long-time art critic on Saturday, October 22nd from 1:00-3:00pm. Dottie will share her fascinating experiences working as a professional critic as well as offer up her advice to artists on inspiring favorable reviews. The “Professional Practices for Artists” series is designed to impart valuable information to help artists of all ages navigate the marketplace as well as provide them with knowledge beneficial to the growth of their careers. In 2017 we will offer a 6-week class presented Lakeland Community College’s Gallery Director Mary Urbas entitled “Business of Art for Artists: Presenting and Promoting Your Art.” The course is designed as a first-step towards helping the developing artist make a successful transition from creating art to presenting and promoting it to a larger audience. “Art Criticism for Artists” is FREE and open to the public. A question and answer period will follow the presentation and light refreshments will be served. Please register on Eventbrite to attend. AAWR is fully wheel-chair accessible and has ample free parking both in its adjacent lot as well as on East 123rd Street. Why did you become a critic; how did you become a critic? How do you approach an exhibition? What has it been like working with artists? What do we need to know, as artists, to get to the critic? What are some of the do’s and don’ts? How has the internet affected newspapers and how do you feel about online criticism?